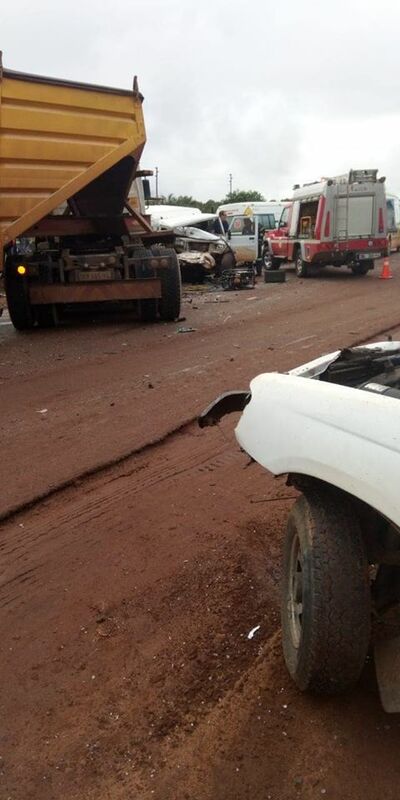 Serious accident on R36 – Lenyenye at bridgeway near Nkowankowa turnoff. One person trapped. The details surrounding this incident are not yet known but local authorities were on the scene for further investigations.